I have a new favorite TV lawyer, or had, I don’t think he’s going to be around very long. Gerald Watkins Mayfield (played by Geoffrey Owens – perfectly). He’s in HBO’s new series Divorce. Obviously, they have marital problems. Just as obvious, as the show has been renewed for a second season and we’re only 6 episodes into the first, they are divorcing and it’s going to get ugly. Last week’s episode saw Robert – well on his way to being the most annoying character on TV, cable and network – bagging mediation and deciding to hire a lawyer. That would be Gerald Watkins Mayfield and he is everything I’ve been writing about for the past year and a half. 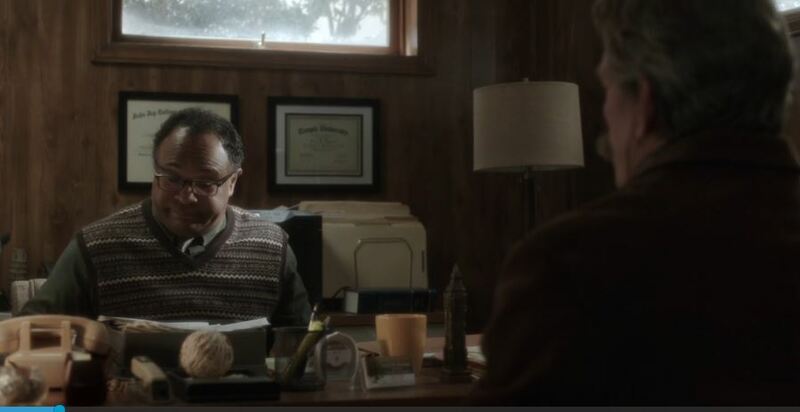 In what is easily the funniest scene in the show thus far, Robert meets Gerald in his home office and ‘interviews’ him.